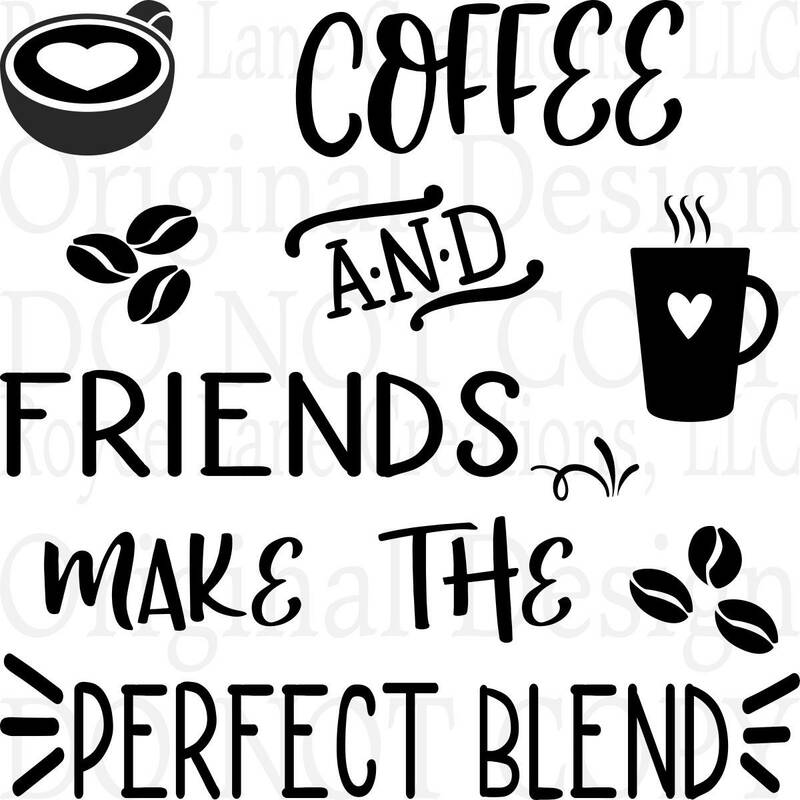 This decal is perfect for coffee bar decorations or for wall decoration. 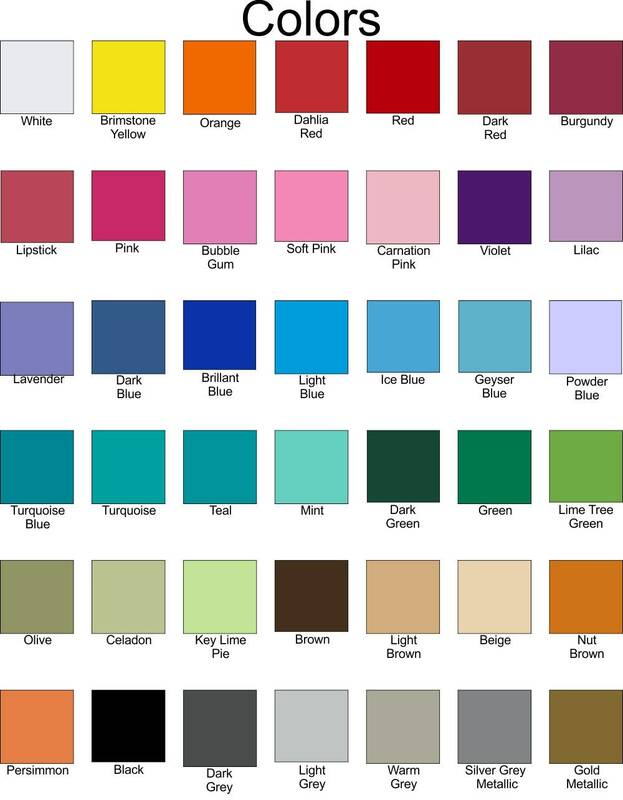 We offer many sizes and colors for this item. Please look at all the photos. There are multiple photos with this listing. 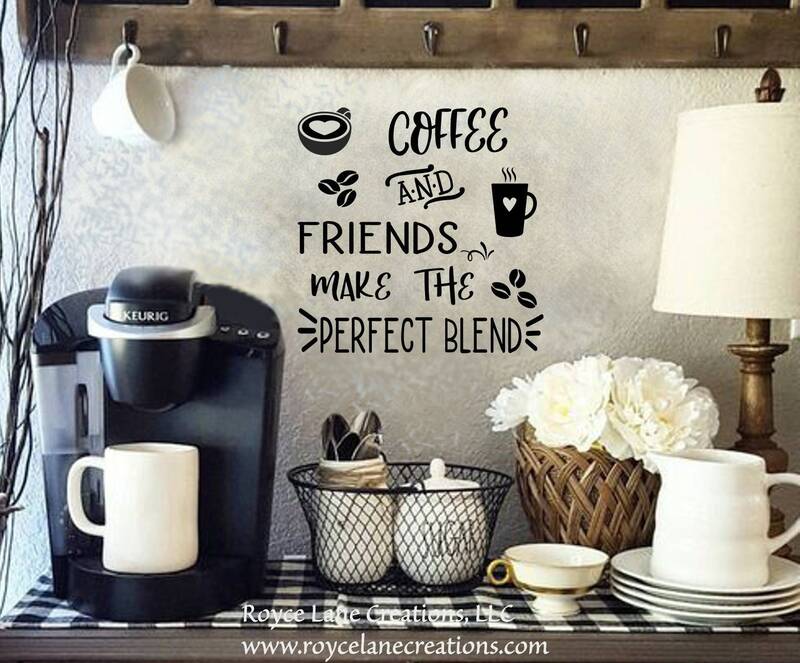 You can put these vinyl decals on craft boards to make wooden signs. They can be used on glass, appliances such as dishwashers and refrigerators. You can apply them to glass, windows, glass storm doors etc. The possibilities are endless! Our vinyl decals are removable and remove cleanly without leaving any residue behind. When you want to remove them, simply peel them off!